Episode 58 in English: It’s Adam Darko! 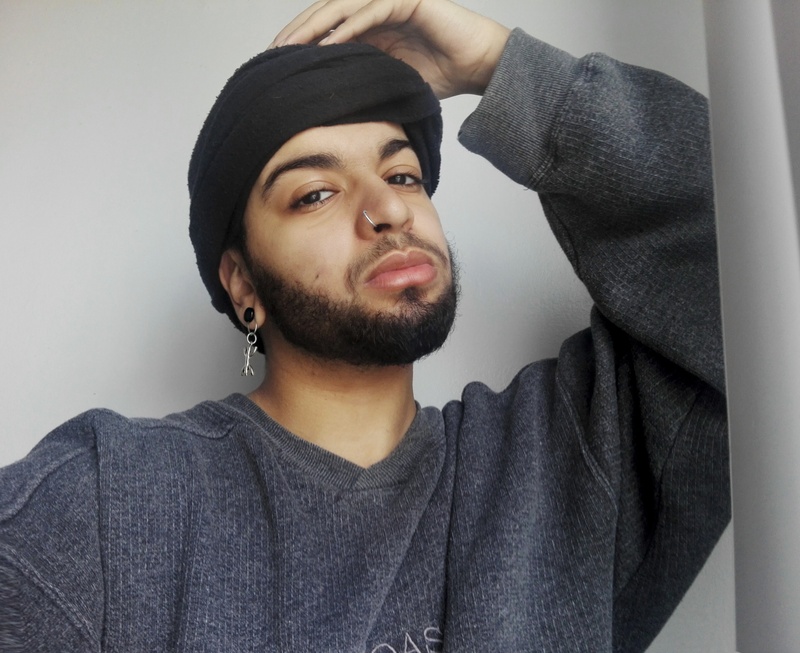 Meet Adam Darko, an Algerian Youtuber and hip hop artist. We talked to him about his experience as a trans guy from Algeria, his recent move to Canada, and more. The conversation was very cathartic and we talked about the challenges that happen and the strength that comes from having that SWANA/queer intersection. Adam is such a beautiful person and we are so glad we got to connect. Follow him @theadamdarko on Instagram!